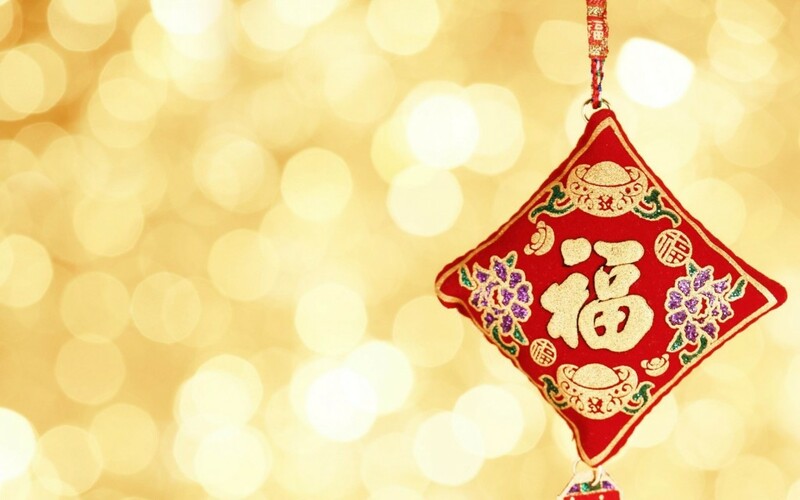 This year, Taiwanese American Professionals in Austin (TAP-ATX) is joining Austin Taiwanese Association’s (ATA) Lunar New Year Celebration on Saturday February 7th. There will be food and performances including ATA’s traditional Lion Dance by the UT TASA students and gifting of red envelopes from the grandparents to the children. When: Saturday, Feb. 7th, 6:30pm to 8:30pm.